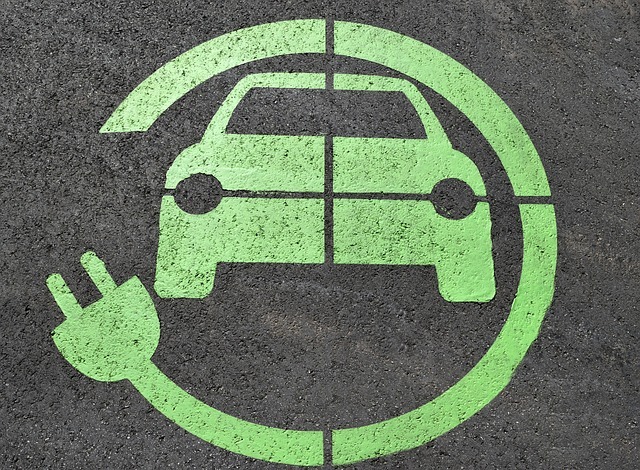 Rupert Merer, an analyst with the National Bank of Canada, explained the thesis for investing in this company, noting the supply/demand dynamic with regard to batteries for electric cars could drive value. A Feb. 15 research report indicated that National Bank of Canada Financial Markets initiated coverage on Cobalt 27 Capital Corp. (KBLT:TSX.V; CBLLF:OTC; 27O:FSE) with a rating of Outperform and a 12-month price target of CA$14.25 per share, which compares to where it's currently trading, at CA$12.22 per share. 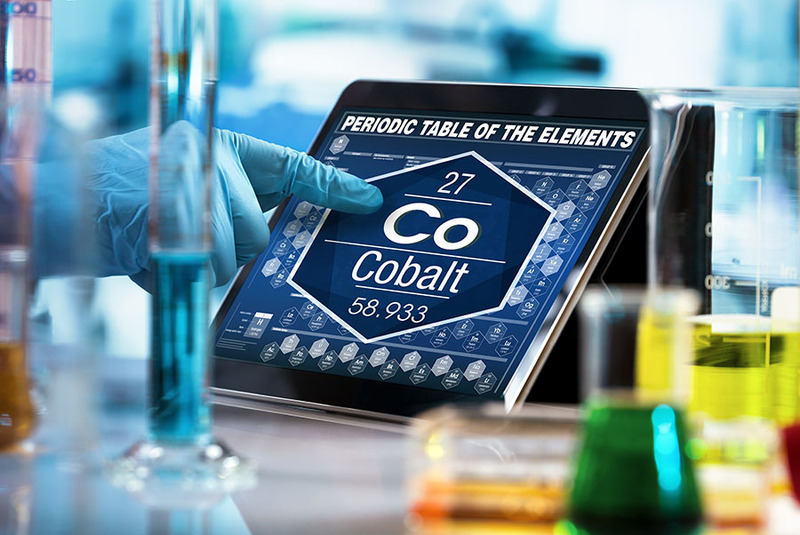 With this pure play, "the business model gives direct exposure to cobalt without exposure to operational cost and capital cost risks," noted analyst Rupert Merer. "The shares benefit from a scarcity of investment opportunities in cobalt." 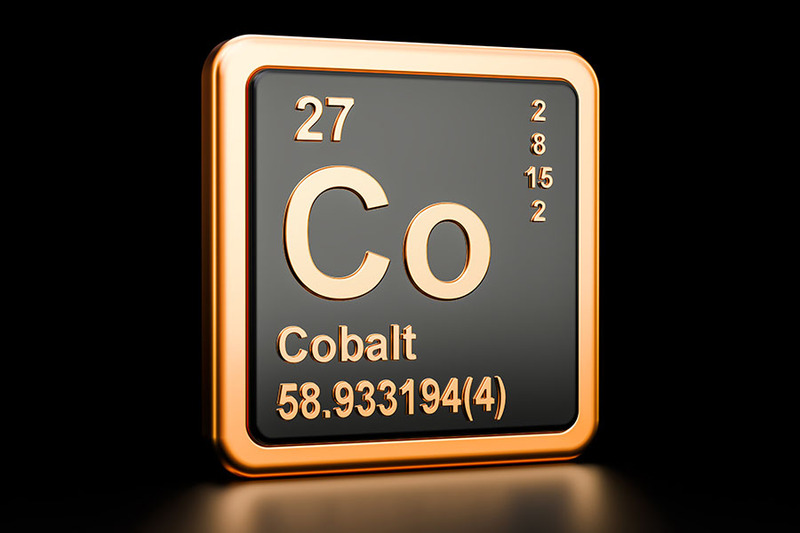 Cobalt 27 holds 2,983 tons of the metal, which has a value of about CA$300 million (CA$300M) on the spot market. "Given the company's market cap is CA$400M, we can conclude that the physical cobalt is responsible for most of the value, but there is more," wrote Merer. 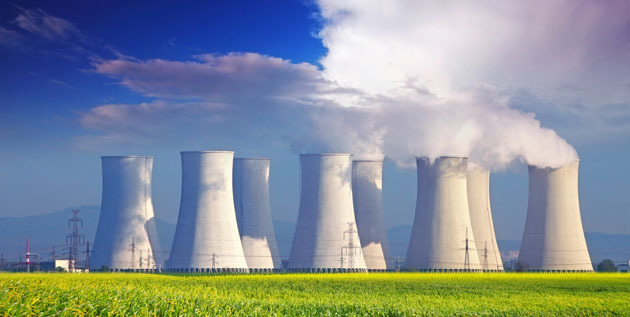 The acquisition value of the company's five royalty agreements is roughly CA$0.9M, a small contribution. 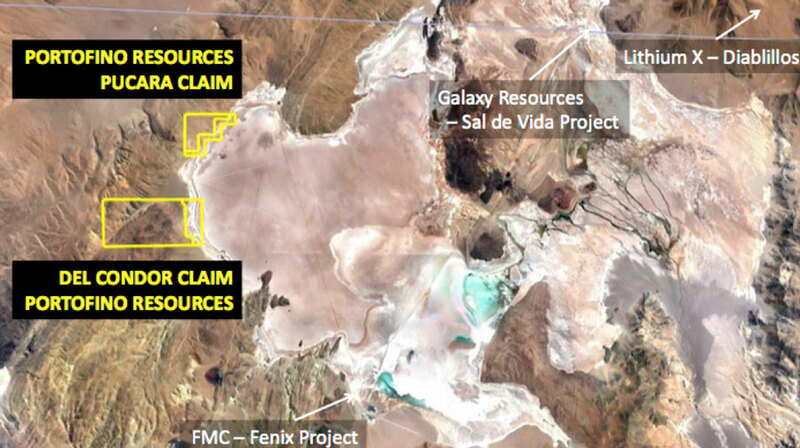 However, Cobalt 27 aims to complete additional large streaming and royalty agreements "to add market capitalization or liquidity to the company to further provide upside to shareholders," Merer added. "We believe that it could execute on some streaming deals in the next 12 months." Since the start of 2017, cobalt prices have doubled to more than $80,000 per ton, Merer reported. 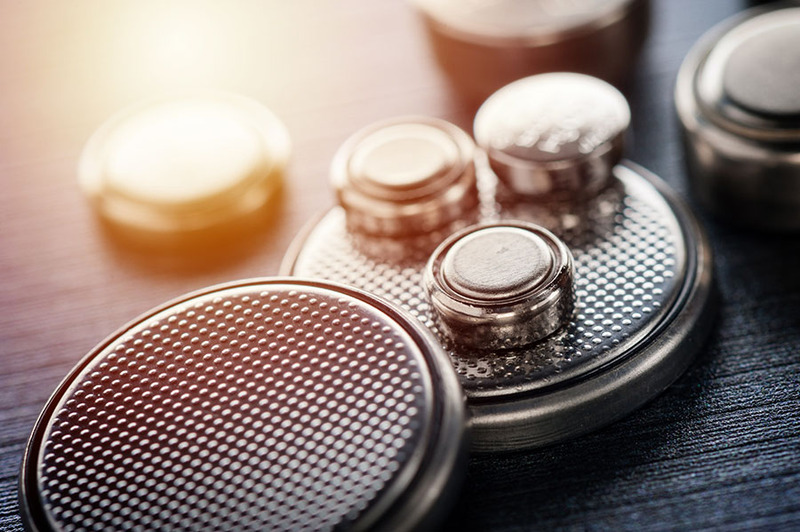 With attractive prices, battery and electric vehicle manufacturers are "keen to lock up supply" and "Cobalt 27 could look like a good fallback position for some." 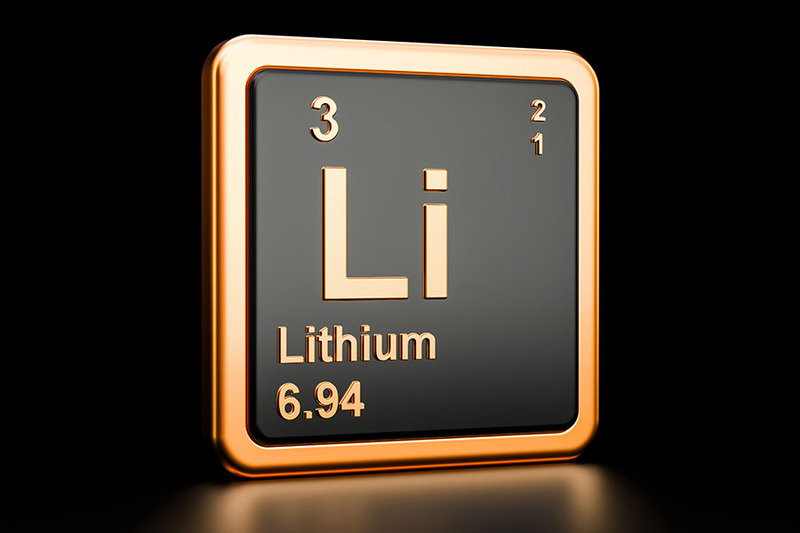 Cobalt is a component of the lithium ion batteries used in electric vehicles. 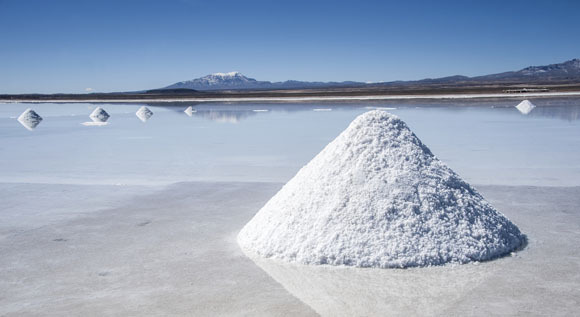 The analyst added that current demand for lithium ion batteries is growing while supply is in shortage. 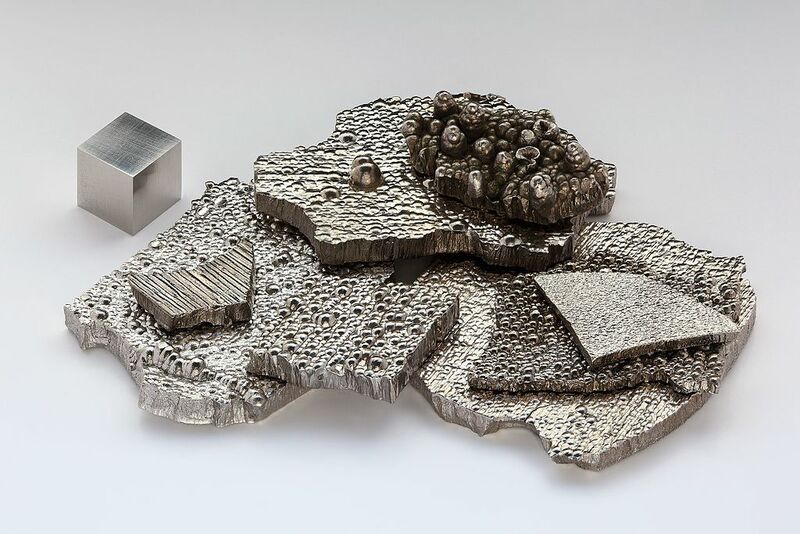 "We believe electric vehicles could propel refined cobalt demand from 105 thousand tons last year to 240 thousand tons per year by the end of 2025," Merer estimated. This supply/demand dynamic will likely cause cobalt prices to stay high in the near term. 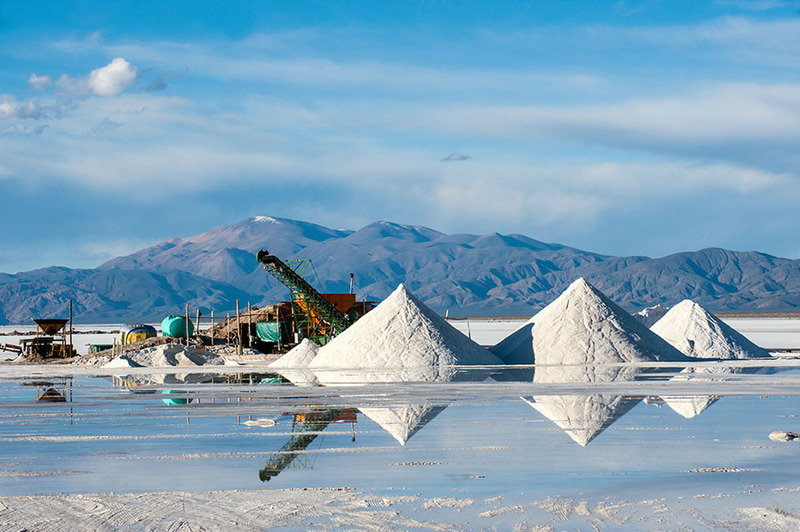 As for Cobalt 27's stock, Merer argued, "The shares benefit from a scarcity of investment opportunities in cobalt, anticipation of higher cobalt prices and the potential for the company to sign streaming deals that could create shareholder value." 2) The following companies mentioned in this article are billboard sponsors of Streetwise Reports: Cobalt 27 Capital Corp. Click here for important disclosures about sponsor fees. Research Analysts – The Research Analyst(s) who prepare these reports certify that their respective report accurately reflects his or her personal opinion and that no part of his/her compensation was, is, or will be directly or indirectly related to the specific recommendations or views as to the securities or companies. 2. National Bank Financial Inc. has acted as an underwriter with respect to this issuer within the past 12 months. 3. National Bank Financial Inc. has provided investment banking services for this issuer within the past 12 months. 4. National Bank Financial Inc. or an affiliate has managed or co-managed a public offering of securities with respect to this issuer within the past 12 months. 5. National Bank Financial Inc. or an affiliate has received compensation for investment banking services from this issuer within the past 12 months. 7. The issuer is a client, or was a client, of National Bank Financial Inc. or an affiliate within the past 12 months. 15. A redacted draft version of this report has been shown to the issuer for fact checking purposes and changes may have been made to the report before publication.